We are primary contact health care providers which means you can see us first – you don’t need a referral. 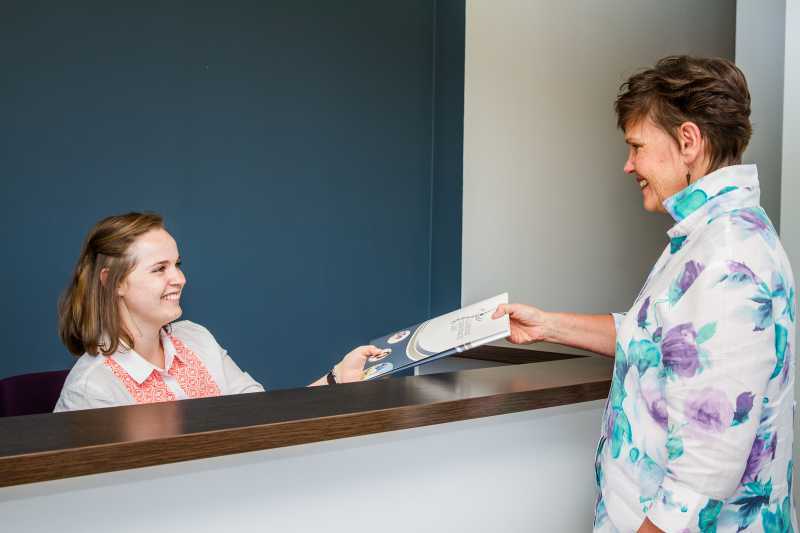 If you require further tests, x-rays, imaging, or referral to another specialist, we take care of all of this for you. Whether yours is a chiropractic problem or not, you are in the right place for properly directed care. The first visit begins with a thorough health history and spinal examination to identify the cause of the problem. This is followed by an explanation of the nature of the problem and how it can be corrected. In most cases, treatment can begin on the first visit. 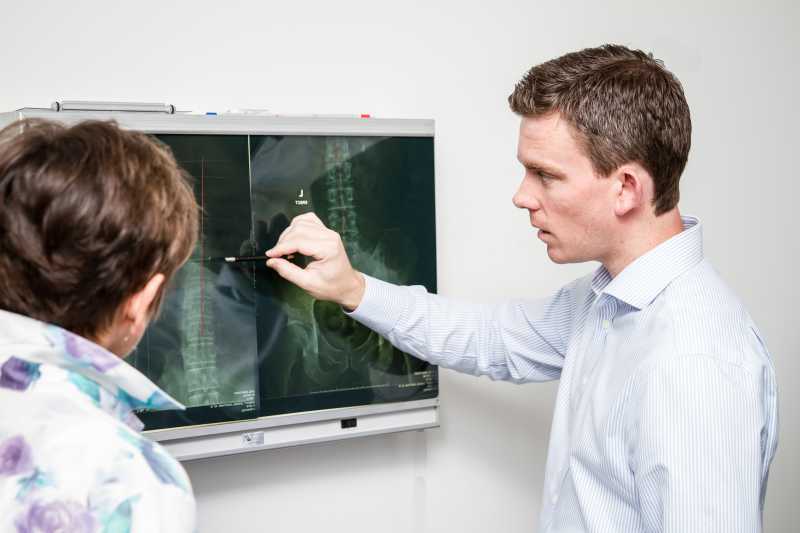 A spinal examination is performed upon each subsequent visit to monitor progress. The timing and specificity of a spinal adjustment is very important. Your chiropractor will closely monitor the problem, make the appropriate corrections, and specify the timing required to properly facilitate the healing process. Having discussed your health history and completed the initial examination, it will be clear whether or not x-rays are required. A chiropractic analysis of spinal xrays provides additional information about the underlying problem and how to best correct it. Some chronic problems qualify for the Enhanced Primary Care program (EPC), in which there is a Medicare provision for up to five chiropractic visits in the calendar year, (when given an EPC referral by your GP). In these cases there is an up-front payment, but we can process your payment and medicare card together to have the rebate put straight back into your account. If you are retired from active service and hold a White Card or Gold Card, then you may be eligible to receive DVA funding for Chiropractic. There is a D904 referral form that you must bring from your GP also. If you are a Gold Card holder, all health expenses are covered. If you are a White Card holder, it depends on the conditions of your White Card as to whether you are able to receive the rebate from DVA. You can discuss the particular conditions with your GP. If you have any queries or concerns, please call us on 02 9879 3900 and we will be happy to answer any questions before your first appointment.